So there is no denying that Winter is slowly but surely creeping up on us. Gone are the bright mornings, and sunny evenings. And now with some of the leading stores already setting up their Xmas shops, it is time to get into the winter spirit, whether you like it or not. Luckily for me, I am a winter baby, and love this time of year. So what better time to tackle the much needed winter coat than right now. As a personal shopper, I have noticed people are starting to ask for help in choosing the right one, and what trends are in this year. To be honest, I think 80% of the time, winter coats come back around year after year, with the exception of a few "trend focused" coats. I have listed my top 5 must have's below, with a link to purchase at the end of the post. 1. Fashion Fur Coat - Hitting two trends with this one, fur and monochrome. Not for the faint hearted, but paired with a simple outfit, this can be a great statement piece for the cold months ahead. 2. 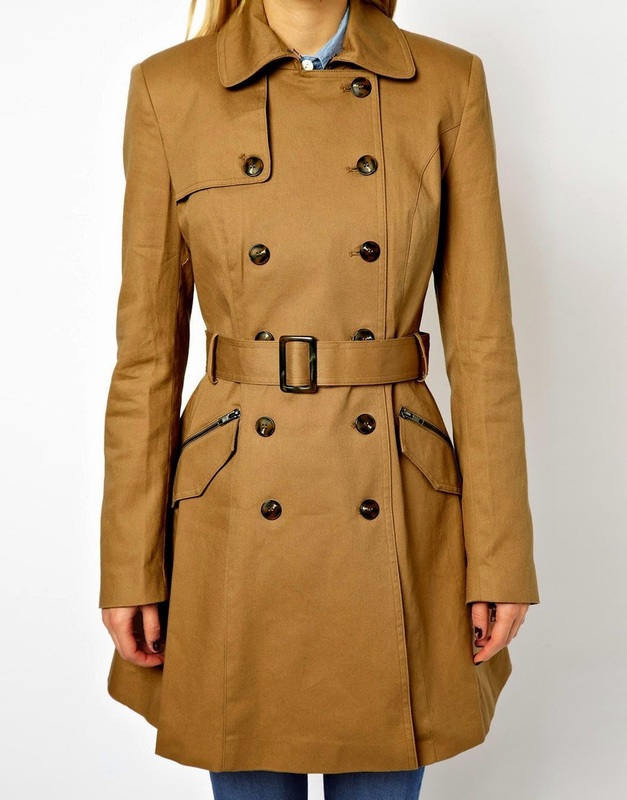 Classic Trench Coat - This is one you will have year after year. The trench coat is a timeless piece to invest in. 3. 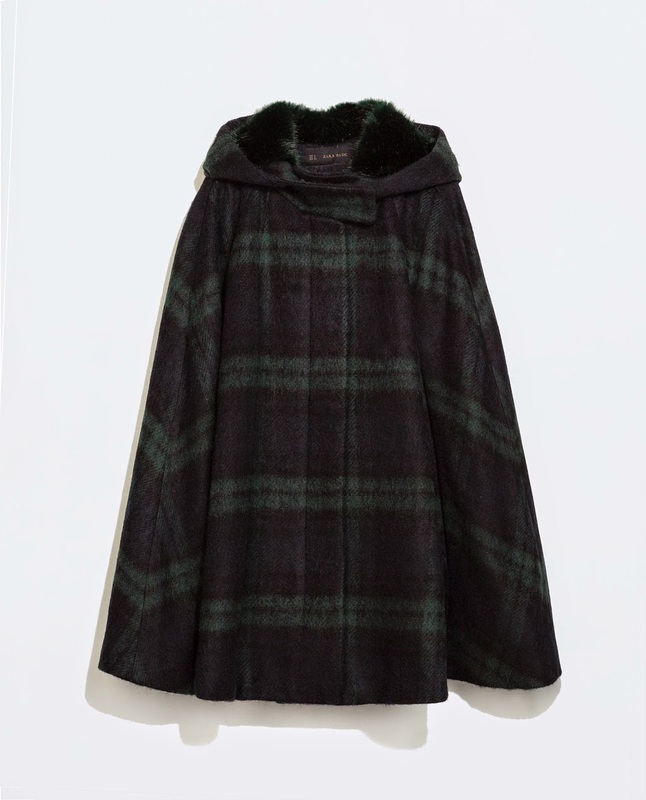 Cape Coat - I love the tartan print on this, great for adding some interest to a simple outfit! 4. Pastel Love - embrace your inner girly girl, and add a pastel coat to your wardrobe. Great for brightening up a dull day. 5. 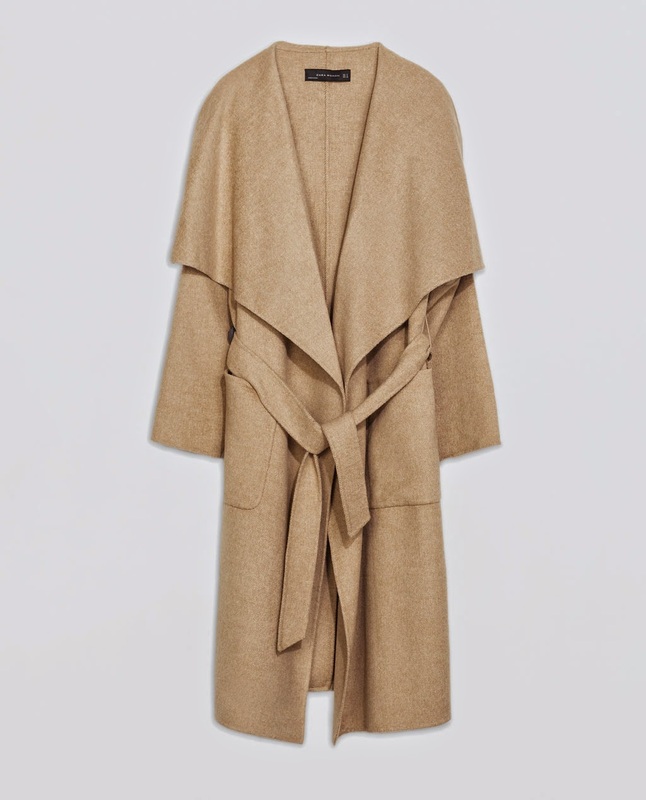 Camel Long Coat - This is definitely my favourite piece I have seen this season. The colour is so flattering, the length is chic yet practical, and the wrap detail adds plenty of movement. 6. Leather with a twist - For those of you like me, who just swoon at anything leather, this beautiful coat is a great buy. Longer than your classic leather coat, it takes you into the winter months, while still keeping it's edge. I love the maroon colour too, bang on trend! Any more questions, please comment below!